- night look: smokey eye or total black eyes depending on the mood again or the occasion. 1. Kiko - deep black eye marker, it's probably the easiest product I have ever used. 2. 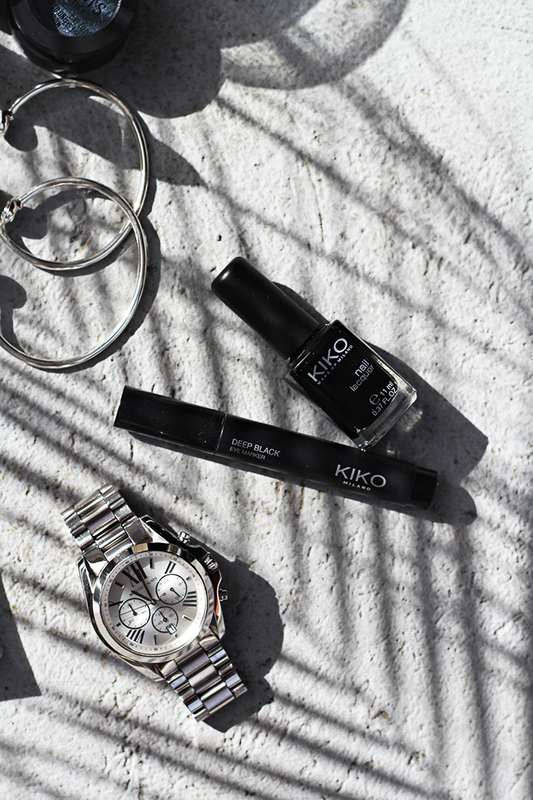 Kiko - nail lacquer, it lasts on nails like every other nail polish but the brush is so good and it dries super fast. 3. Llums - lip loving lipstick in 07 haute couture, the color is amazing! 4. 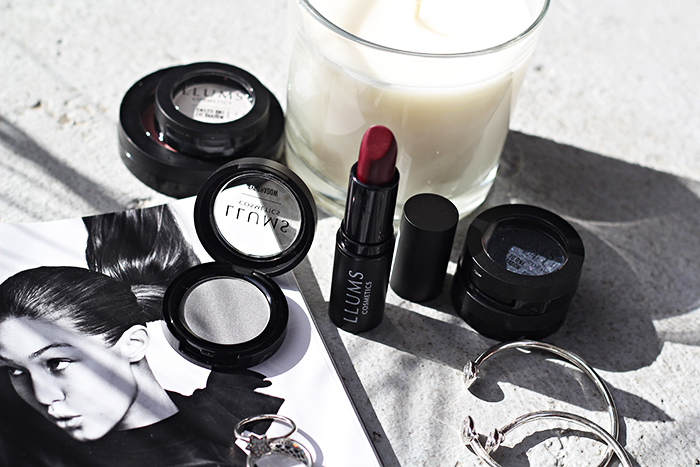 Llums - eye shadow and one to one eye shadow in grey, black, midnight navy which are perfect for my messy smokey eye look. And that's pretty much it for this month! p.s. 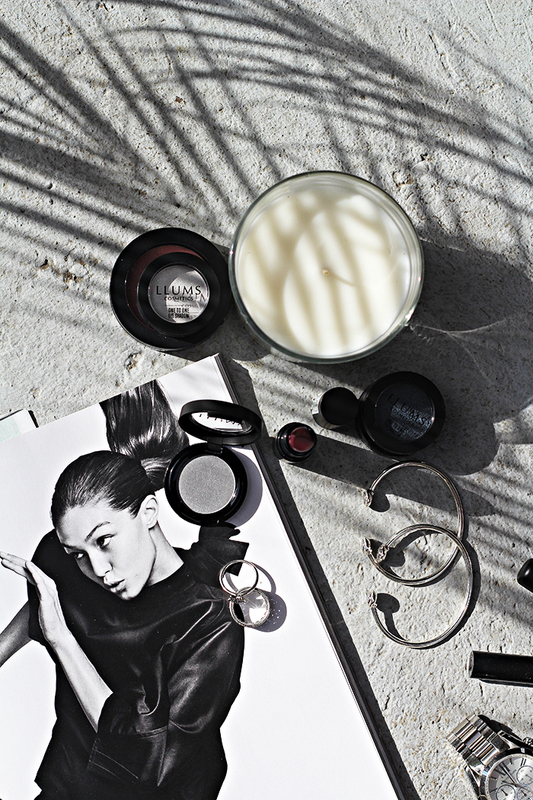 Llums is a new cosmetic line created by Lilly Drogerie and it's being produced all over the Europe. Nail polish is coming from Spain, pencils are made in UK and the rest of the products are from Poland. For more information and swatches, check it here!